It is the noon hour at a museum in New York City. The date: May 23, 1913. The weekday, attendance is light; the attendees are scattered between two floors. Suddenly a cry rings out from the second floor. Scrambling to Section II, the museum director discovers a teenage girl dead with an arrow through her heart. An older woman hovers over her whispering incoherent phrases in the girl's ear and offering incomprehensible answers to the director's questions. She is the only witness to the crime, or accident, as the case may be. How will the feeble, 83 year-old Mr. Gryce unravel this mystery when this witness is apparently insane? Anna Katharine Green was noted for her scientific approach to the murder mystery. 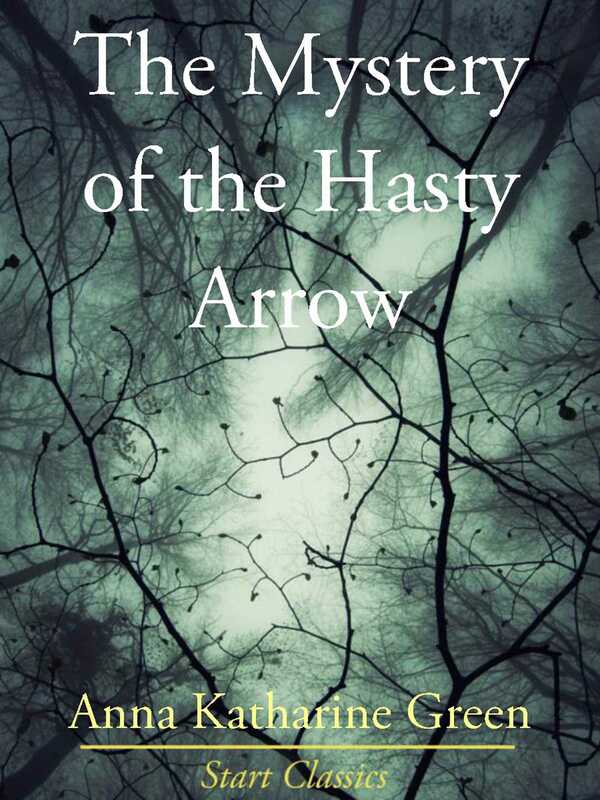 In The Mystery of the Hasty Arrow she breaks more ground with her in-depth study of the psychological interplay between the murderer, the victim and the witnesses. Although more quietly paced, this mystery presents many elements of a current psychological thriller: blind ambition, narcissism, obsession and betrayal. Green adds a peculiar twist with the fact that two heartbroken relatives of the victim sacrifice virtually everything to protect the murderer.